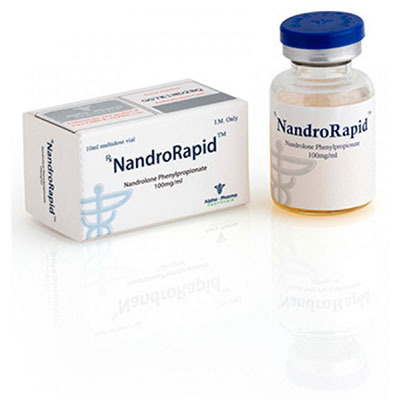 Nandrorapid is an androgenic steroid with pronounced anabolic properties. The main active substance is a component called “nandrolone phenylpropionate”. Its distinguishing feature is a short half-life in a short period of time when it enters the circulatory system. 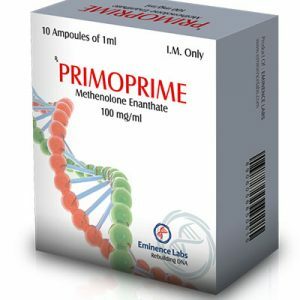 Produced by the pharmaceutical company Alpha Pharma in the form of an injection liquid for administration. It is very popular among athletes who strive to get high results from the training process. Nandrolone phenylpropionate course differs shortened chain of ether, but the blood can contain up to 18 months inclusive. 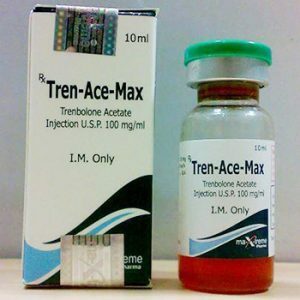 WHAT IS THE EFFECTIVENESS OF INJECTION STEROID? Improving the condition of joints and ligaments. Body saturation with extra energy. On a solo course, it is recommended to take from 150 to 250 mg per injection unit. The best option for the injection is twice a week. A specialist will help you choose a more correct dosage, as it directly depends on such factors as: previous experience of using athletes of similar preparations, his physical data and others. CAN YOU COMBINE AND WHAT? Yes you can. For example: Nandrorapid + Turinabol, Nandrorapid + Testosterone, Nandrorapid + Masteron, Nandrorapid + Methandrostenolone. Perhaps these combinations are the best. 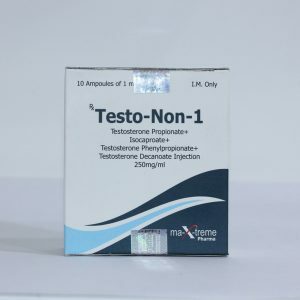 You can get acquainted with nandrolone phenylpropionate reviews on the appropriate sports forms that are associated with sports. Nandrolone phenylpropionate buy is always available through our online store iron-shoulders.com. A wide selection of pharmacology for athletes. Low prices. Fast shipping.